Exiting cults, Rosetree Energy Spirituality (RES) can help. 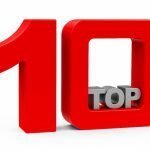 These Top 10 posts can introduce you. Protect yourself from cults, and receive help for exiting cults. That’s the point of this Top 10 Post. Adjusting to this new Age of Awakening, cults may be more tempting than ever. And, of course, no cult ever announced itself as such. Avoiding cults is important today, because they are quite common. You can improve your street smarts as a consumer, using energetic literacy skills. What if you have left a cult, or suspect that you have? Know that you can permanently heal STUFF from cult involvement you have had in the past. Either way, the following articles can give you a quick introduction. From time to time, this blog will feature new articles on the topic of avoiding cults and healing from cult involvement. It’s complicated, exiting a cult. Some people require the services of a mental health professional, or a specialist in deprogramming or cult exiting. As the founder of Rosetree Energy Spirituality (RES), I do not have these credentials. Yet many people walk away from cults on their own. The trouble is, countless people are caught in the middle. They don’t require heavy duty mental health services, yet they care about truly exiting a cult. Not just leaving it. (There is a difference. A very big difference.) They may feel the need to protect themselves energetically. Or simply feel kind of lost. I have helped such clients to solve ordinary problems for people who are putting themselves back into everyday life. Clients have moved out of cults that involved religions of different sorts, sexual cults, personal development cults. It has made a huge difference for them, gaining more clarity into themselves. And also freeing themselves up energetically from past experiences. 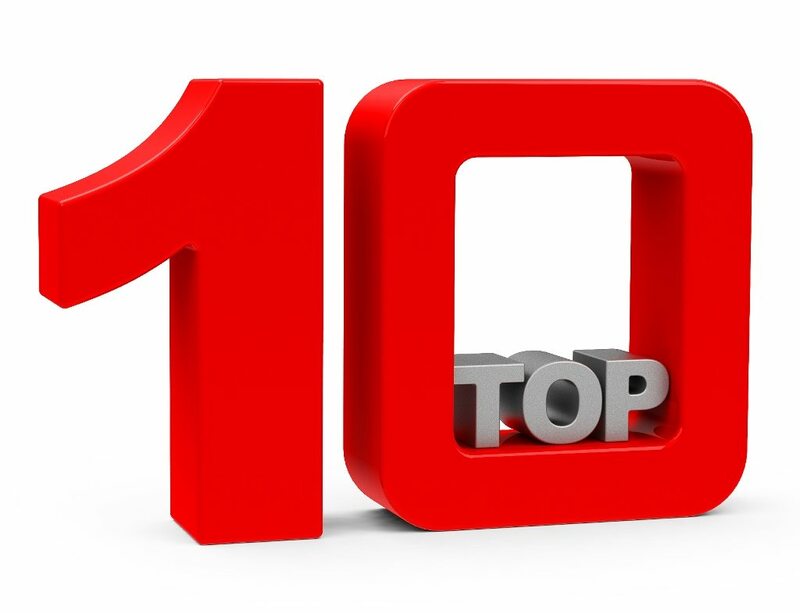 The following Top 10 articles can give you the flavor. If you are managing pretty well on your own but would like to progress more rapidly, you can receive this gentle sort of help one session at a time. Contact any RES expert for help with getting your life back. Thank you Rose. I will definitely look into it. Very excited to work through it! The links for #6 Answers, #8 and #9 don’t seem to be working properly. Thanks for this list, Rose. This really deepens and clarifies my understanding of what specific characteristics a cult has.